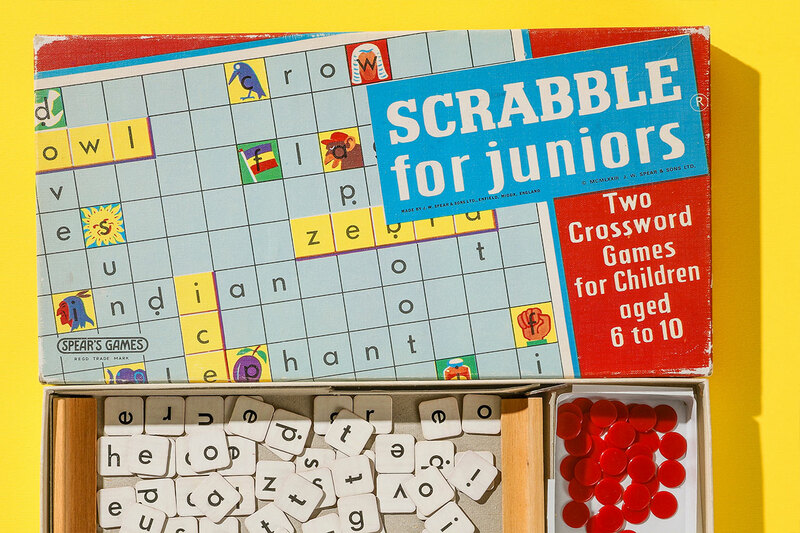 More on our level, this Scrabble for Juniors set is life in easy mode. 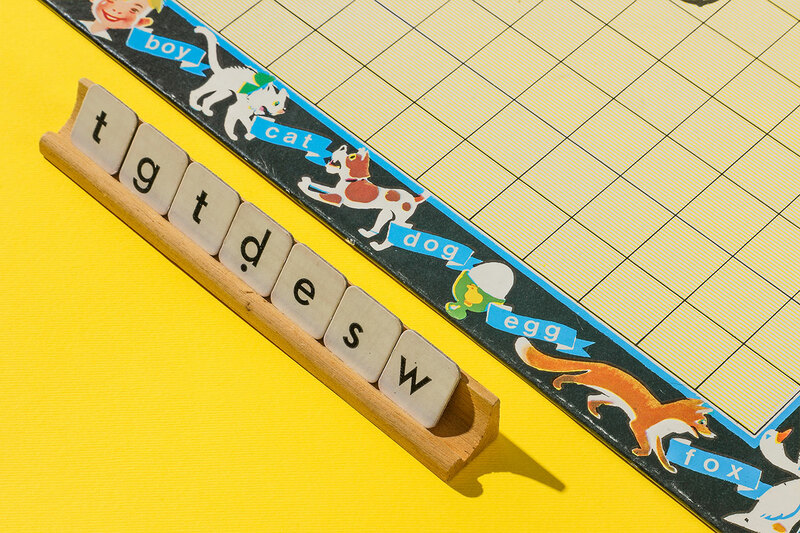 Nothing against kids, but a limited vocabulary is a head start for adults. 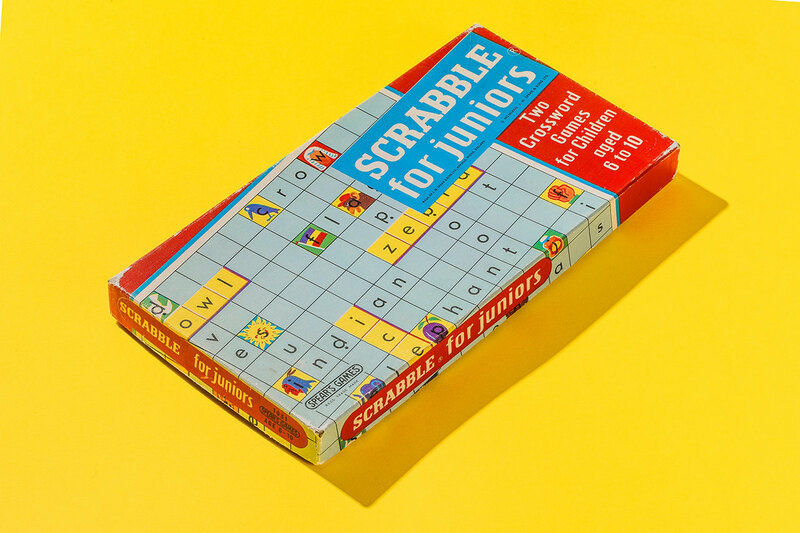 Also, it has a second board game, which is also comically easy.